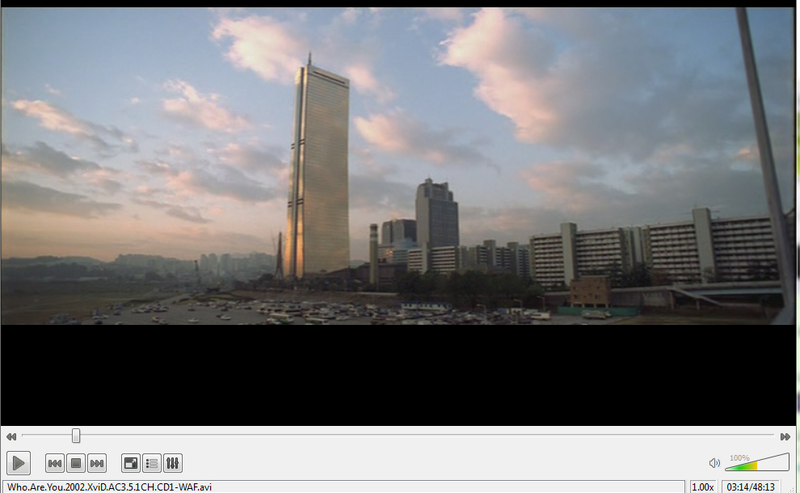 I’ve been meaning to write about South Korean films and urban spaces. I have written some agenda and few details but have not had a chance to commit in writing about this interesting topic. I will do so soon. Meanwhile, here are some film stills and maps. These images are ‘Green fish’, ‘Peppermint’ and ‘Who are you’.